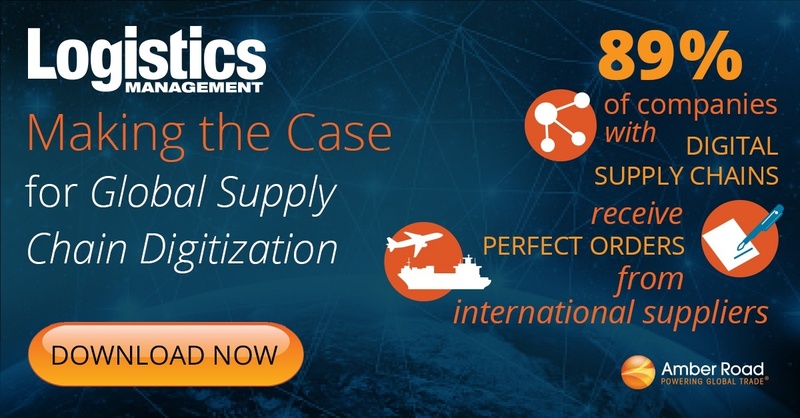 Supply chain technology and automation – these are the gifts that keeps on giving this holiday season -- and beyond. And there is something under the tree for every link of the chain from sourcing to shipping. 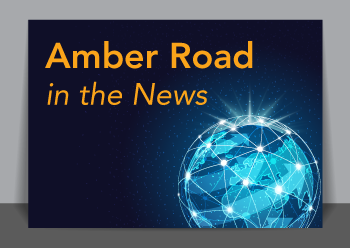 Here’s a recap of published articles from industry publications authored by Amber Road’s subject matter experts who provide some transformative best practices across the supply chain. 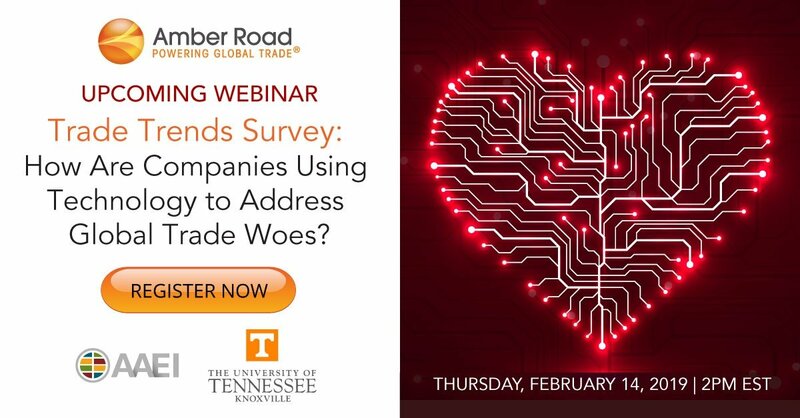 A great supply chain partner is one who knows exactly what ingredients a company needs to make their operations successful — and those that can be skipped. 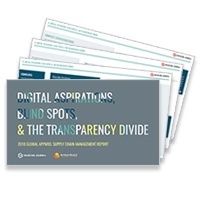 As a software provider, it’s critical that the functionality and tools support the marketplace, across all industries and company size. 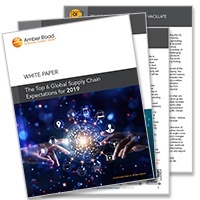 To highlight companies that possess these important characteristics, SupplyChainBrain has announced the 100 Great Supply Chain Partners of 2018 and Amber Road has emerged as one of those highly-valued companies.